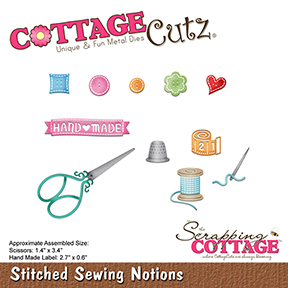 In the Mother's Day release we find beautiful dies which are also useful for other occasions. I prepared a baby shaker card and a birthday card. 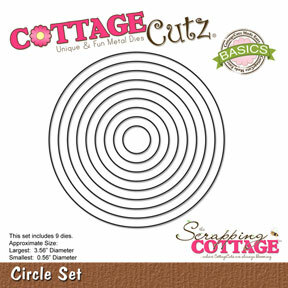 Create A2 card base from a white cardstock. Cut a smaller layer from a patterned paper, and another one from a fun foam. Prepare a piece of transparent foil. Round the corners at the bottom. 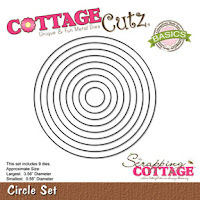 With the die cut the circle opening in a patterned paper, and in a fun foam. Stamp an inscription on a white card base. Now die cut and assemble the Mama Kangaroo & Joey. This die is a perfect thing to help us welcome all those adorable little newborns. Also, prepare two white borders and a button. White and pink hearts will be used to fill the shaker area. 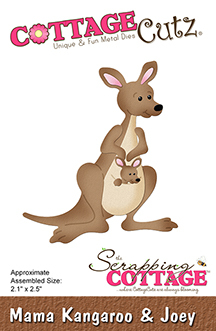 Attach Mama Kangaroo with self-adhesive pads. 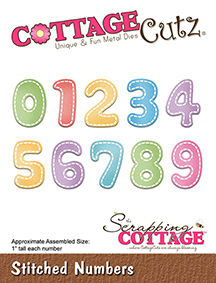 For a birthday card, prepare a white card base. 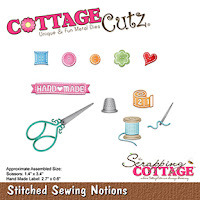 Cut patterned paper smaller than a card base. Stamp "Happy Birthday from all of us" in black on a patterned paper. Cut the grass from a green cardstock. 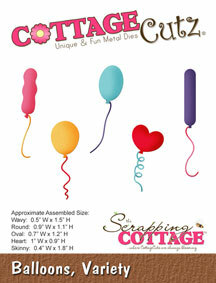 Now cut and assemble the central motif, number four and balloons. Cut off the second baby twice. Add dashes on balloons with a white pen. 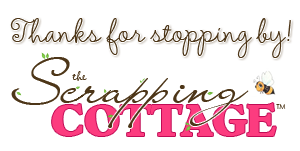 All my cutouts are made from colored cardstock that have the edges shadowed with Distress inks. This is super cute. I lo e the idea with the racoons. Adorable cards Janja! I really love the raccoon birthday card. Such a creative use of a variety of dies and perfect for a child. Super cute set of cards! 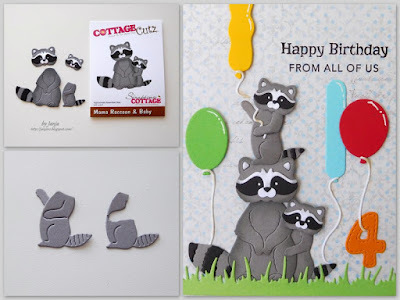 Those raccoons are adorable and make such a festive card with the balloons! I also adore the sweet kangaroo and the shaker design! Very beautiful! Two very sweet cards! I love the shaker card with that cute kangaroo! And the raccoons are adorable! Oh my are these the cutest or what? Love how you used the balloons with the little raccoons. Beautiful work Janja! 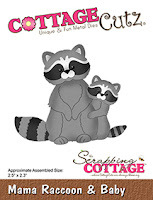 Adorable cards love both of them especially the raccoon!